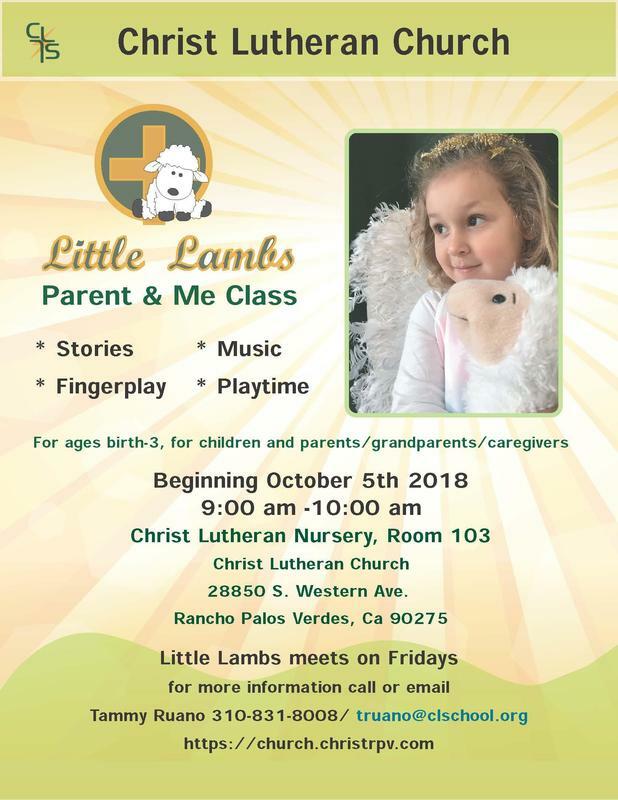 Do you have a soon-to-be Kindergartner? 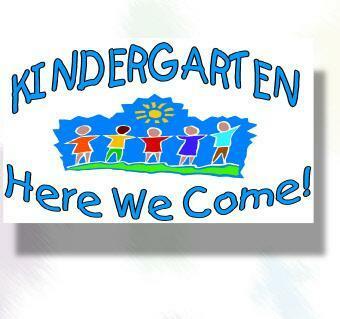 Join us this summer for Kindergarten Express and be better prepared for your new adventure! This class is open to the public. Christ Lutheran students have priority to the spots while they last! Registration is open now for 2 day, 3 day and 5 day spots. Pick your week. Pick your time slot. Sign up today!